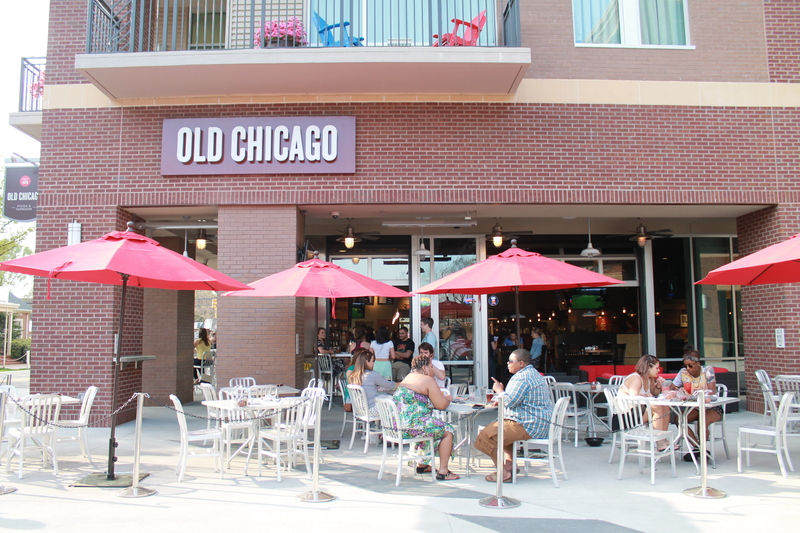 CHAPEL HILL, NC—Monday, taproom and pizzeria Old Chicago revoked its $2 personal pizza deal, a popular late-night eating option amongst barhopping UNC students. As undergraduates say goodbye to the nighttime bargain, they also say goodbye to Old Chicago. According to many UNC students, Old Chicago’s decision to revoke its $2 pizza deal has eliminated whatever interest they once had in the restaurant. “Old Chicago is dead to me,” he added. According to Old Chicago’s General Manager Jeremy Andrews, backlash against the restaurant’s menu change was expected. Unfortunately for Andrews, things do not seem to be looking up for Old Chicago anytime soon. The paper should know I have not been the General Manager at this Old Chicago for over 3 months now.. im not even living in North Carolina. But thanks for adding the hate mail im now getting..